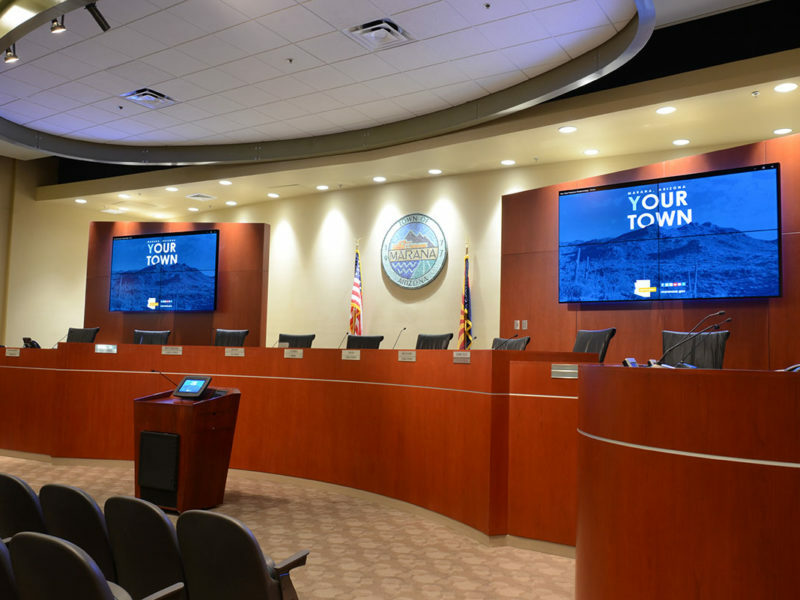 The Town of Marana Municipal Complex is a state-of-the-art facility that houses all local government administration departments as well as the local court system. 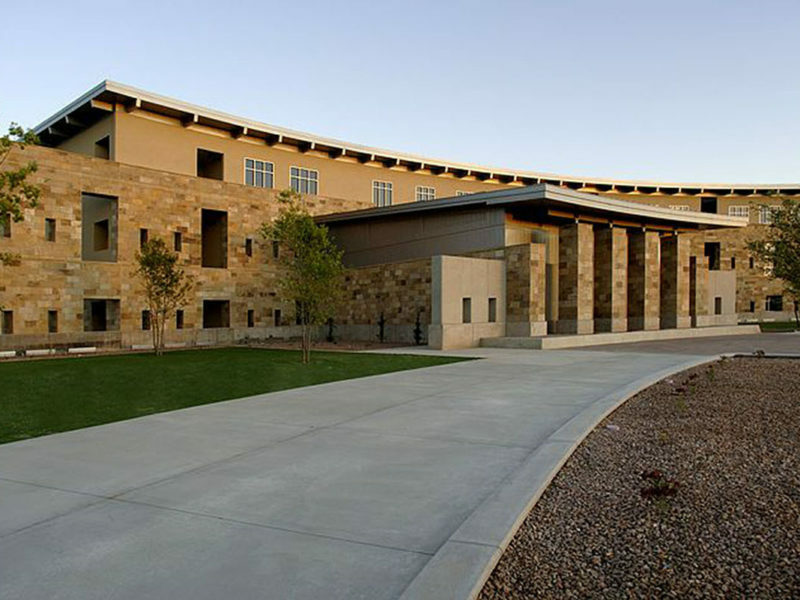 Located in Marana, Arizona this 20 acre complex has multiple buildings including the 73,000 SF town hall. 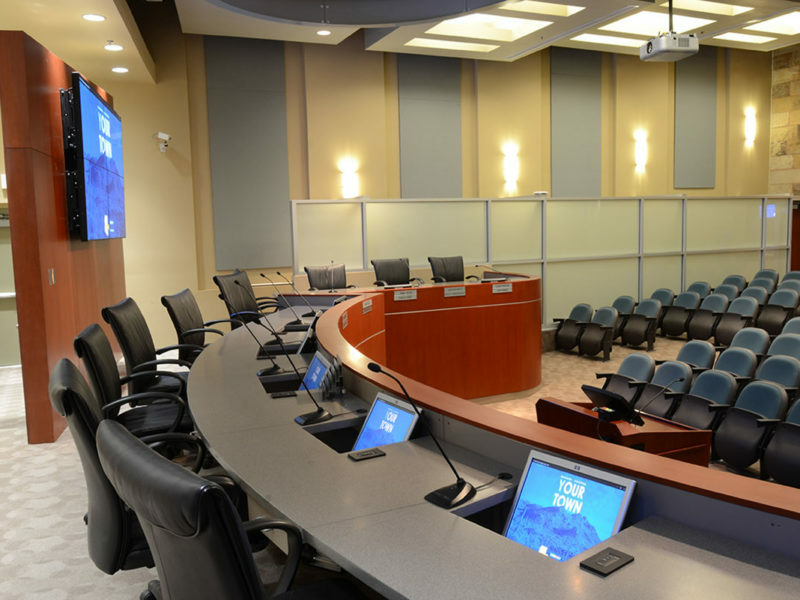 TPI was hired to provide audiovisual technology for the entire facility in 2004 and the project included mediating more than 20 meeting spaces including the police briefing room and the council chambers. 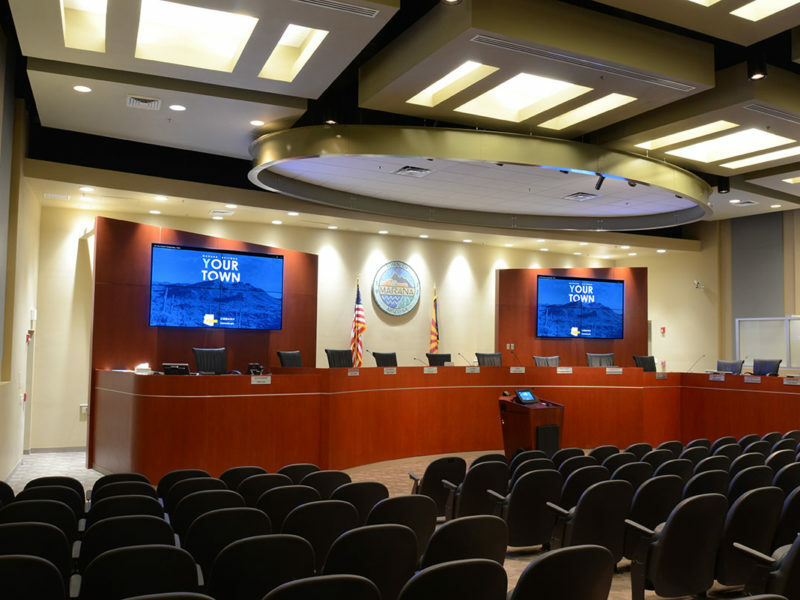 Since then TPI has been providing continued support and services for break/fix incidents as well as minor upgrades. 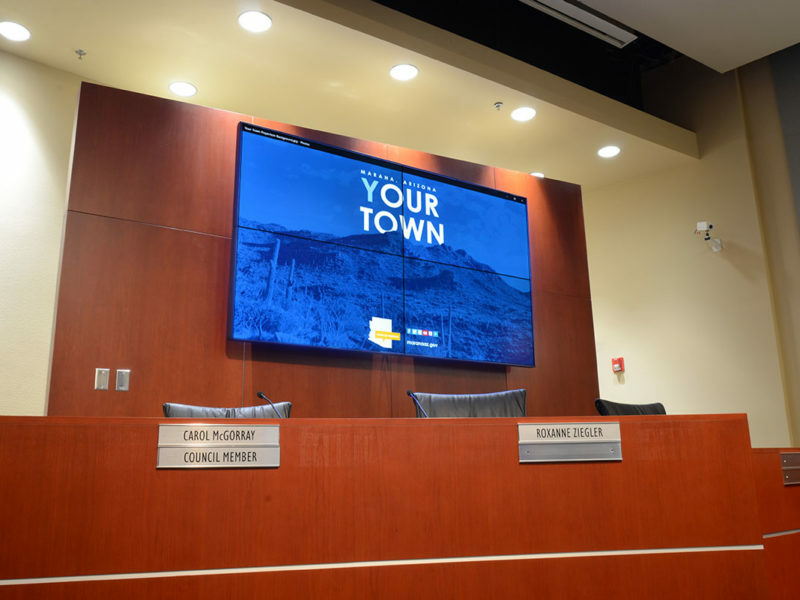 In 2015, TPI was again hired to upgrade the council chambers where the video system including all video displays were brought up to today’s standards.